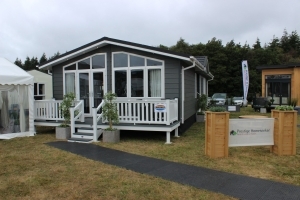 If you’re considering a park home or leisure lodge why not visit The World of Park & Holiday Homes Living – South of England Show, near Ardingly, Sussex, on the 12th to 14th April? Quickmove will be offering advice on all aspects of buying on a park, from finding your ideal park location to securing your dream home using part exchange and assisted move options. With many new-for-2019 park bungalow models on display from the main manufacturers and our recommended park partners in attendance, this show is a must-visit! 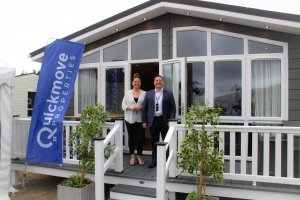 Quickmove will be available on the Prestige Homeseeker ‘Bella Vista’ showhome to give guided tours, advise on finding a park from our nationwide network and buying a park home using property part exchange. The The World of Park & Holiday Homes Living – South of England Show takes place April 12-14. To arrange an appointment, either complete the form below, call 0800 328 2168, or email advice@quickmoveproperties.co.uk.